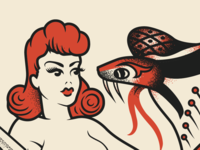 Snake Charmer — Experimenting with texture on some Sailor Jerry flash. 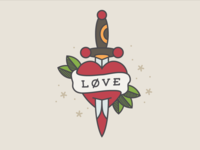 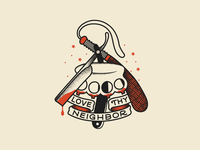 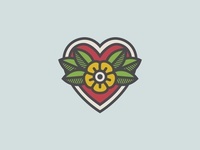 Love — And another traditional tattoo style lil guy. 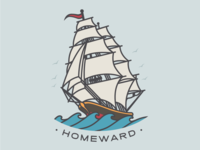 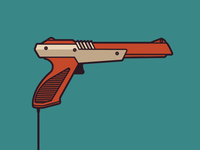 Homeward — 'nother Sailor Jerry vector. 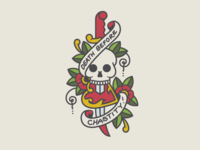 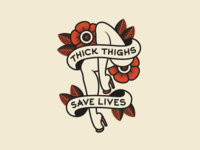 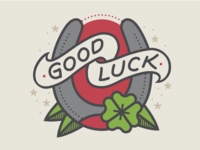 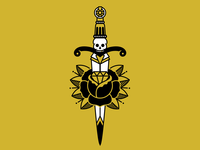 Good Luck — My interpretation of the classic Sailor Jerry tattoo flash. 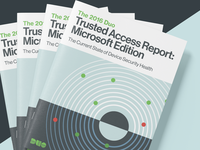 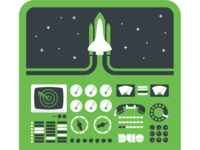 Trusted Access Report Cover — Report cover with a geometric representation of modern network access.